Dog Bites can cause disfigurement, nerve damage, and infections if not properly treated. And, when children are involved, the psychological effects of being attacked by a dog can be long lasting. 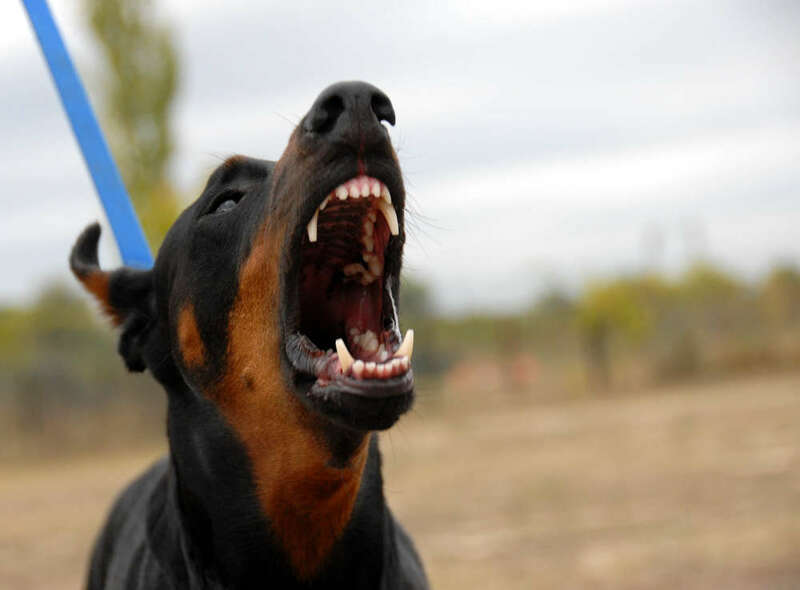 Located in El Cajon, California, Salmu Law Firm has the resources and knowledge necessary to help individuals recover damages due to dog bites. Of course, there’s no way of attaching a dollar amount to losing one’s sense of safety and confidence after the trauma of being attacked by a dog. That’s why our personal injury lawyers consult with medical experts, psychiatrists, and animal trainers to establish dog owner liability and the scope of injuries suffered by our clients. Please Call 619-579-4200 or Contact our San Diego or El Cajon office online today! Don’t blame yourself or your child – dog bite law has changed and liability can be established for a single bite. To learn more about our practice and the legal options available to you, contact Salmu Law Firm for a free consultation today. Settling dog bite claims can sometimes be difficult – especially when insurance companies refuse to cover the total cost of your injuries. Salmu Law Firm knows how to handle insurance companies and aren’t fooled by their tactics. We’re prepared to front the costs associated with a thorough investigation and engaging expert witnesses. Demand justice and accountability from dog owners – contact Salmu Law Firm. We represent clients throughout San Diego County. Our fees are charged as a percentage of any recovery awarded to our clients – if we fail to win your case, we don’t recover our fees.